• All apartment have balcony and nice view to city and river. • Liquidity and investment performance (10% for year). • 65sqm 2bedrooms: 1.59 billion VND (24.4 M/sqm included VAT). • 73sqm 2bedrooms: 1.75 billion VND (23.9 M/sqm included VAT). • 82sqm 2bedrooms: 2.1 billion VND (25.6 M/sqm included VAT). • 86-87sqm 3bedrooms: 1.97 billion VND (22.9 M/sqm included VAT). 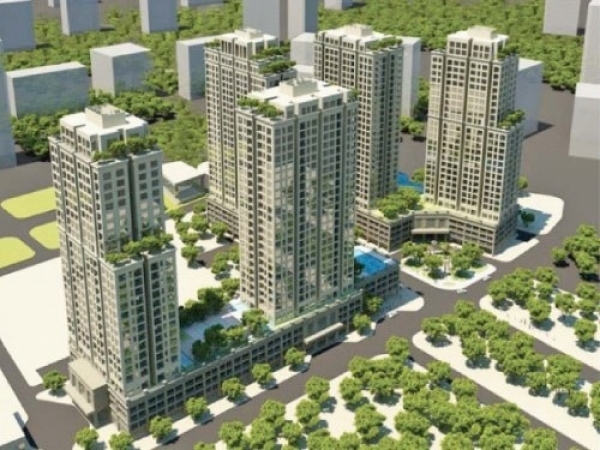 • 100-110sqm 3bedrooms: 2.44 billion VND (24.4 M/sqm included VAT). • 125sqm 3bedrooms: 3.07 billion VND (24.5 M/sqm included VAT).